Texting, social media, games, photography, shopping – there’s not much we don’t do on our phones these days, and that includes personal finance. 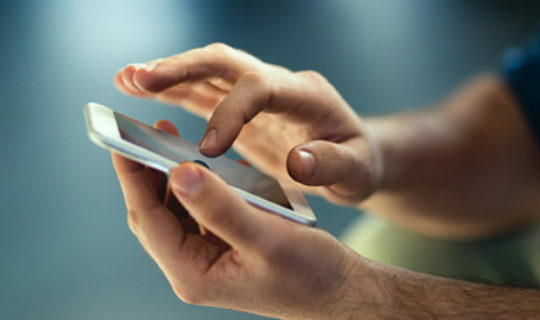 Online banking, retail payments and even taking out a loan have become routine exercises in mobile technology. And while sometimes this technology enables our bad financial habits, it can also help us understand those habits. Through personal finance apps, we can now track, analyze and find ways to improve our financial behavior. And there are no shortage of these types of apps to select from, but some may be deemed more useful than others. Here’s a few personal finance apps to help you become a savvier spender. Before you can make significant changes to your financial habits, you have to understand those habits. That’s where Wally excels. This personal finance app is a straight-forward, simple spending app that allows you to scan receipts and add notes to purchases. These notes encourage you to record and think about what you’re spending money on. Wally also breaks spending into categories and days, so you can further analyze your spending habits. Once you’ve laid the groundwork for financial literacy, you can start taking action. One of the most common financial problems is the inability to save money. Digit is an app that takes the lead when it comes to putting money away. The app connects to your bank account, analyzing the frequency and cost of your spending. It then determines how much you can afford to put away. But Digit doesn’t just make a recommendation. It automatically transfers that money into a Digit savings account. Before you know it, you could have a nice rainy-day fund without even noticing. 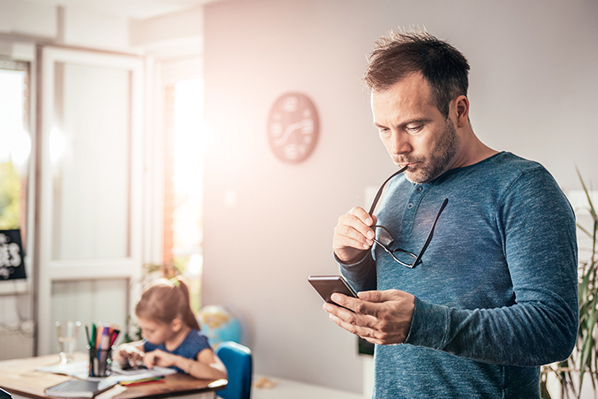 There are plenty of personal finance apps that you can connect to your bank account, but what about your credit card account? Wallaby does it all, connecting to any of your accounts while notifying you when to pump the brakes on spending. Another great feature of Wallaby is that it lets you know which credit card provides the best rewards, depending on where you’re shopping. If one of your cards provides cash back on groceries, it will let you know when using the app at a supermarket. Sometimes all the graphs and numbers on a smaller screen can be overwhelming and difficult to process. Level Money is one of the best personal finance apps for cutting through all of the flashy features and getting down to business. It first calculates your income and recurring expenses. Then it tells you how much you can spend each day, week and month while updating in real time. It’s really that simple. One old-school financial strategy used envelopes to categorize expenses, savings and spending money. The idea was that if you didn’t view the cash as one lump sum, you’d be more organized and spend less. But with fewer people using cash for payment, Mvelopes is picking up where envelopes left off. This app is an all-in-one budget tool that is linked to your bank account. It separates all of your expenses into separate categories, and allows you to set up savings goals and custom budgets. This app is geared toward those that are already responsible with their money but are looking for a digital solution.